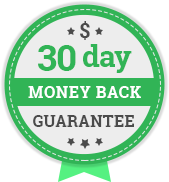 Every purchase at CanadaPetCare.com comes with our Money Back Guarantee. 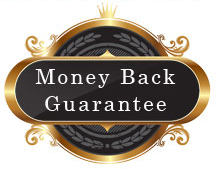 If your order is not delivered within 21 business days or if for any reason you are not satisfied with your order, please contact our customer service and we will offer you a full refund on your purchase. We supply only top quality brand name products at CanadaPetCare.com. 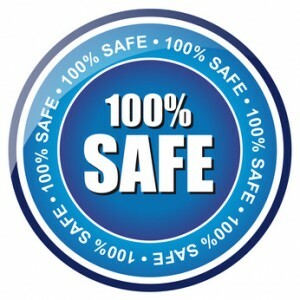 All our products are purchased directly from the manufacturer or their authorized dealers and are 100% genuine. All orders will be shipped within 24 hours. If an order is placed on a holiday, it will be shipped on the next business day. 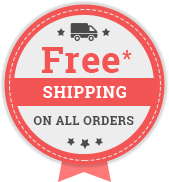 If your order is not delivered within 21 business days we will offer you reship or a full refund on your purchase. If for any reason you are not satisfied with your order, please contact our customer service and we would be happy to provide you information about our returns procedure. A refund will be issued on receipt of the return.